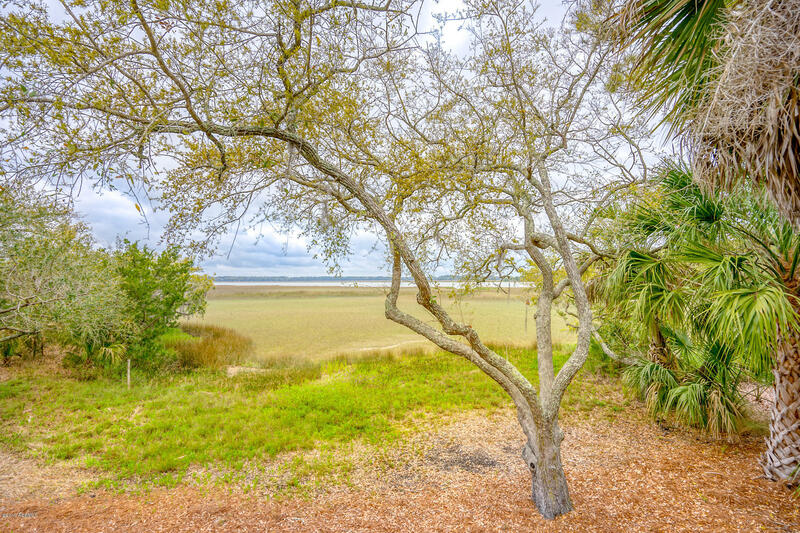 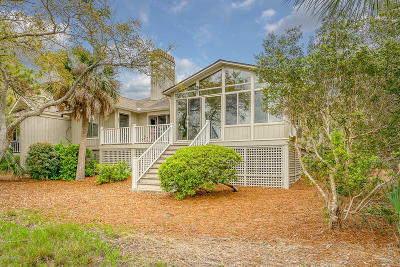 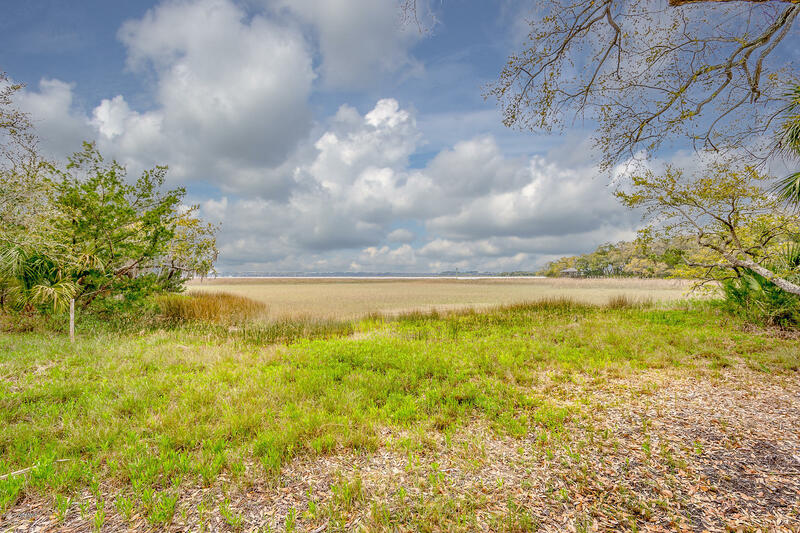 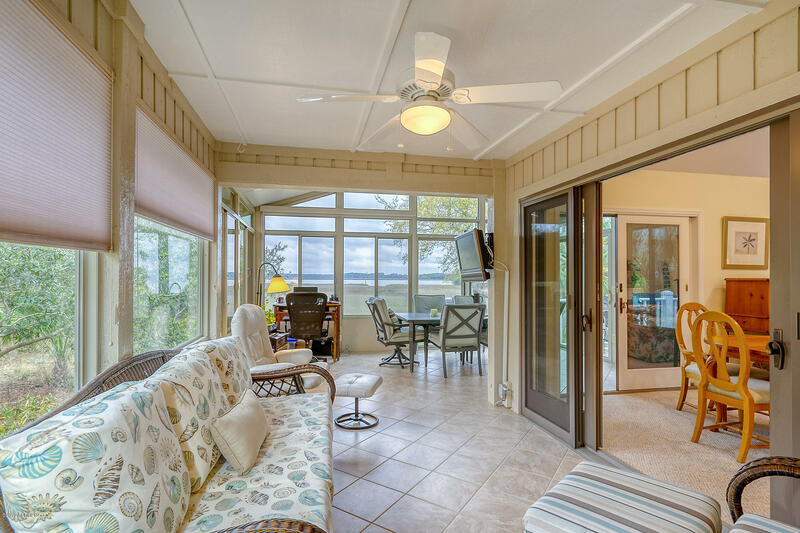 Enjoy the prestigious, gated, golf, and waterfront lifestyle that Dataw Island provides. 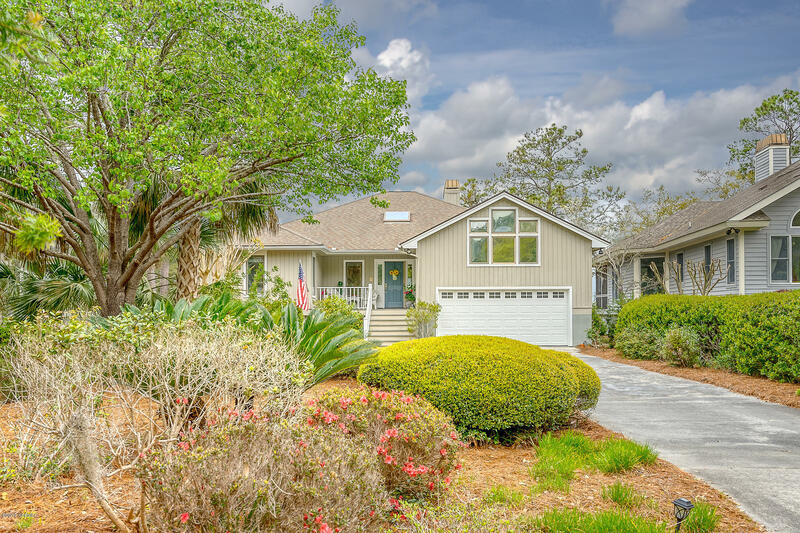 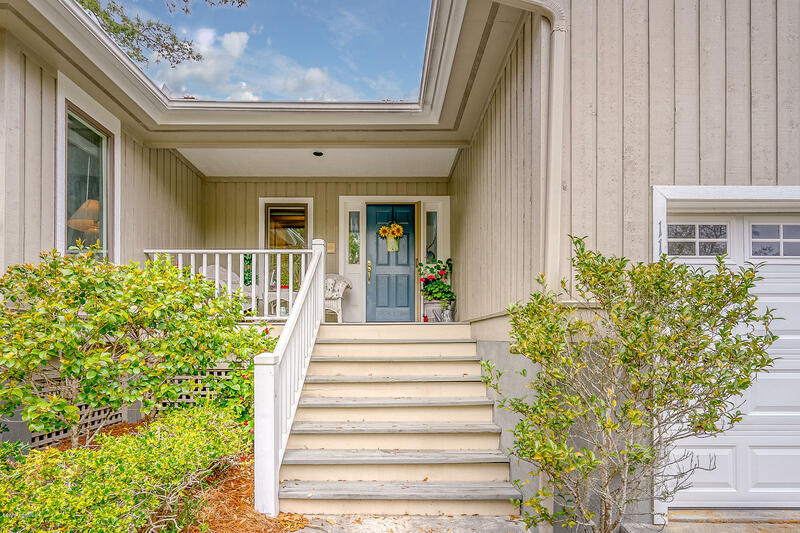 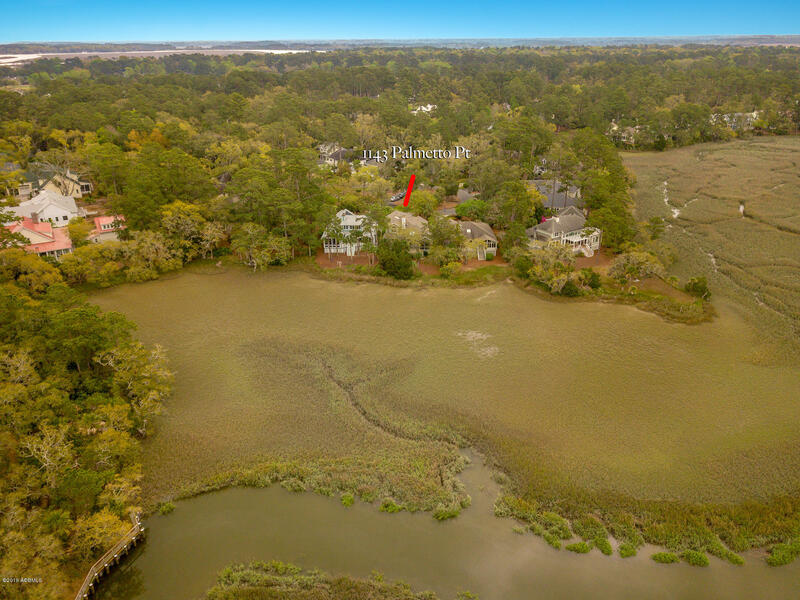 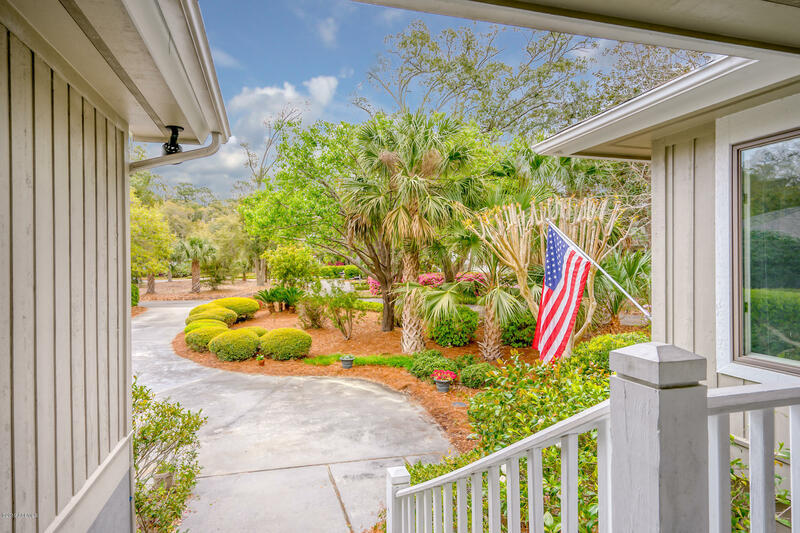 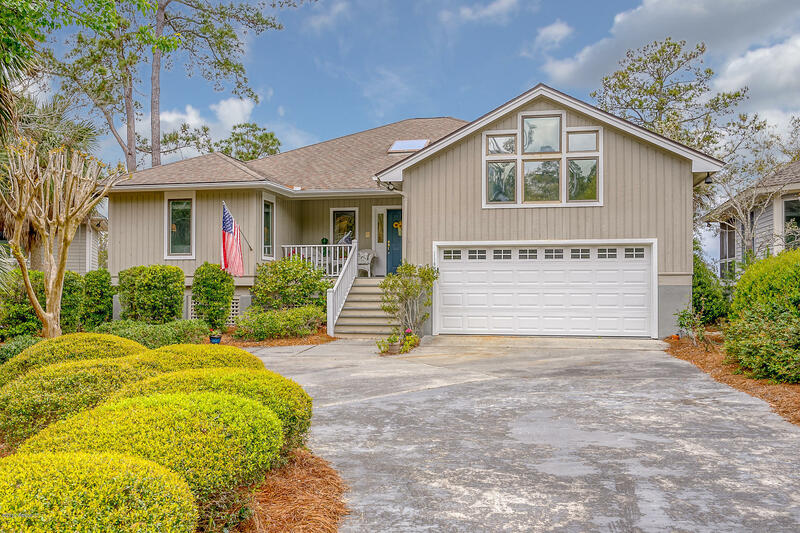 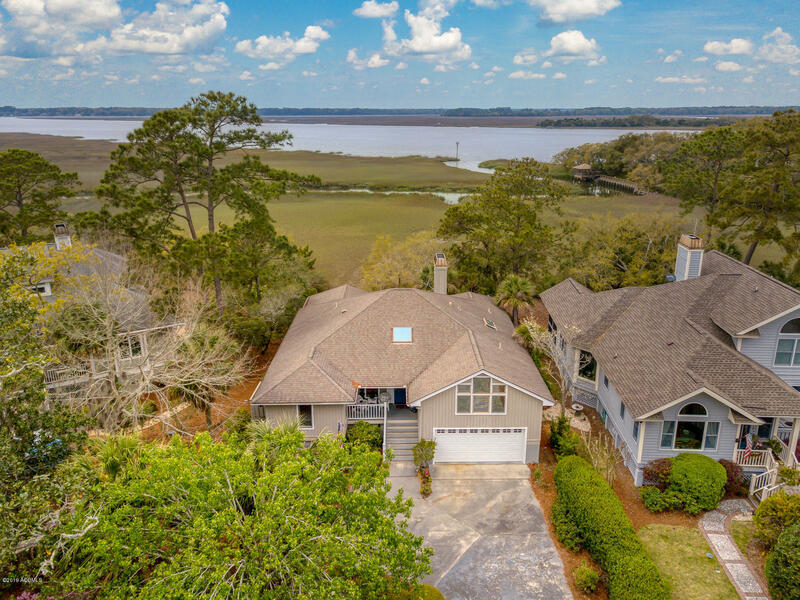 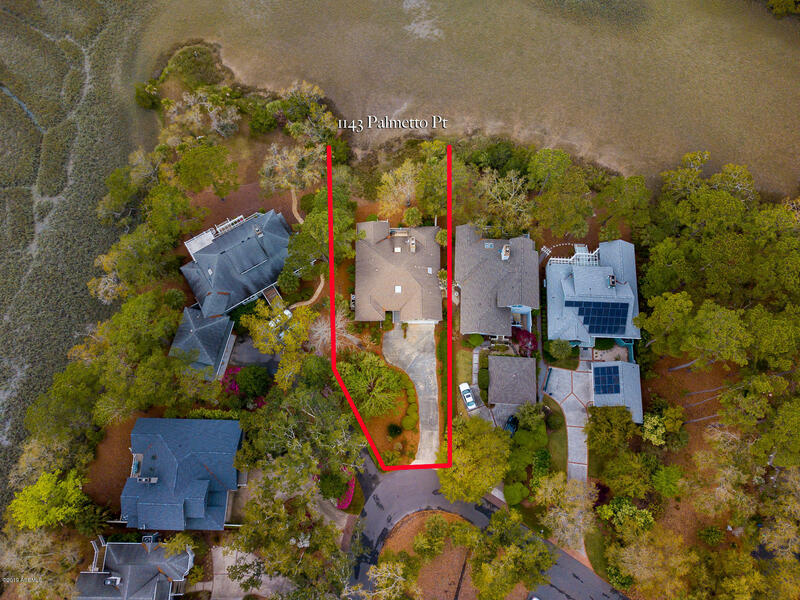 This 3 bed/3 bath, well maintained home is situated on a quiet cul-de-sac and delivers panoramic views of Jenkins Creek from every room. 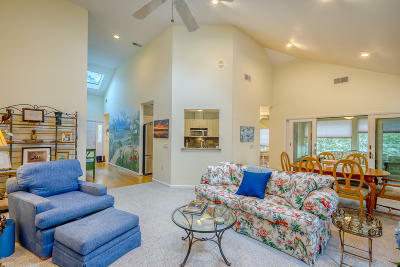 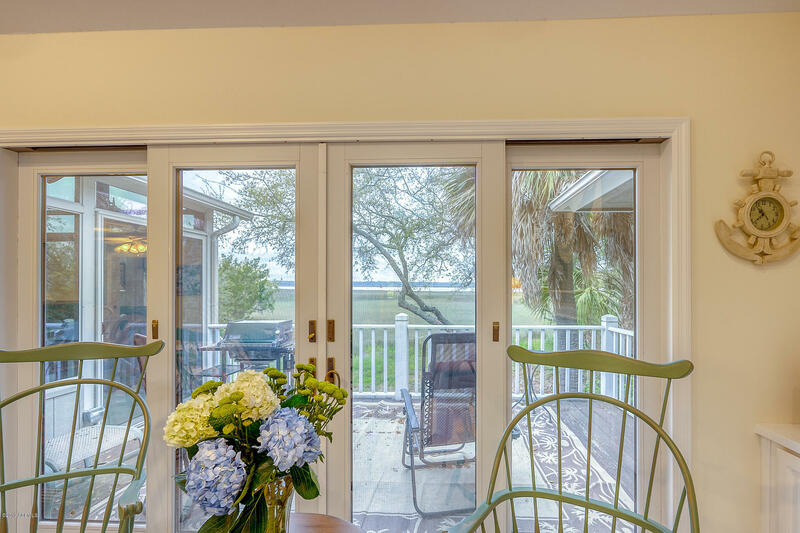 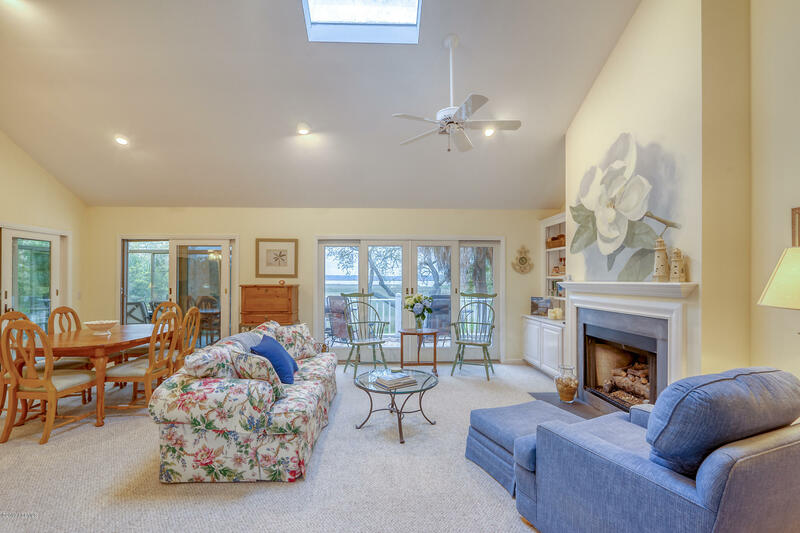 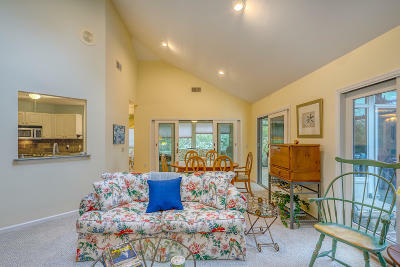 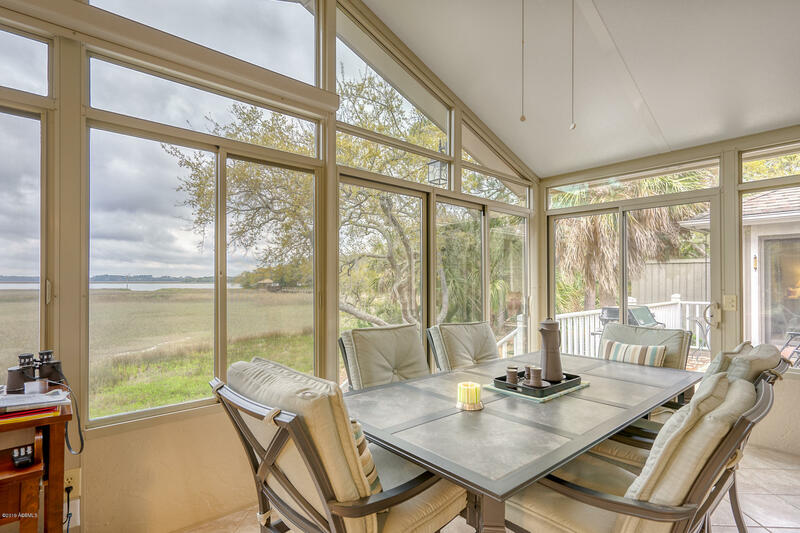 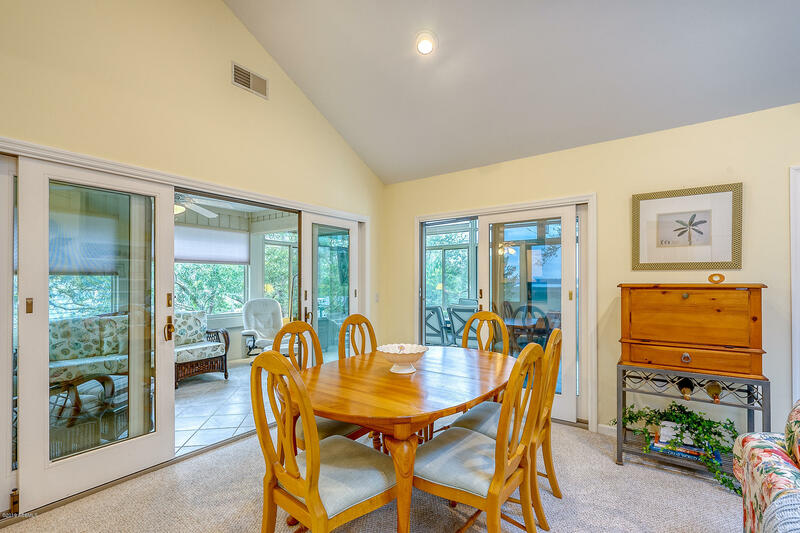 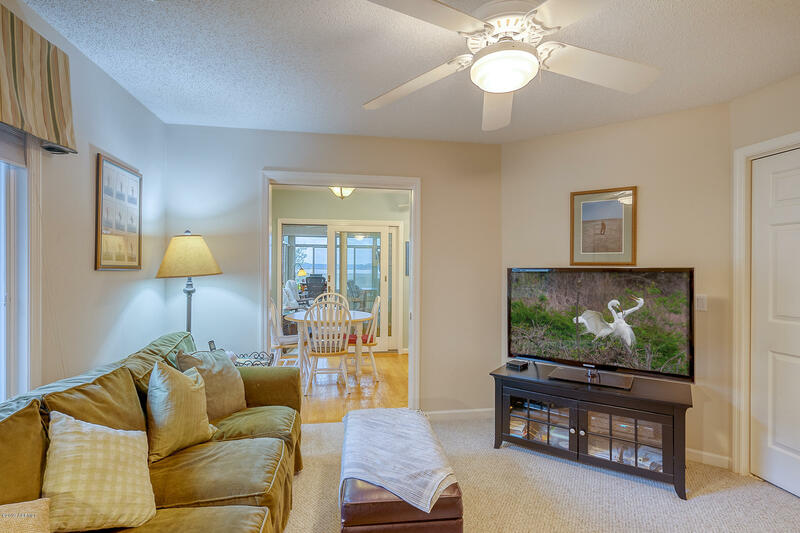 Feel as though you are floating on water while relaxing in the Sunroom featuring floor to ceiling windows. 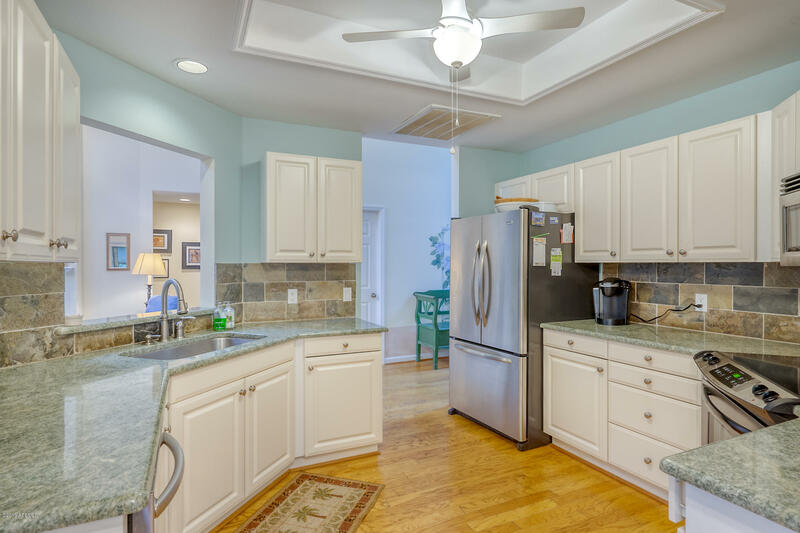 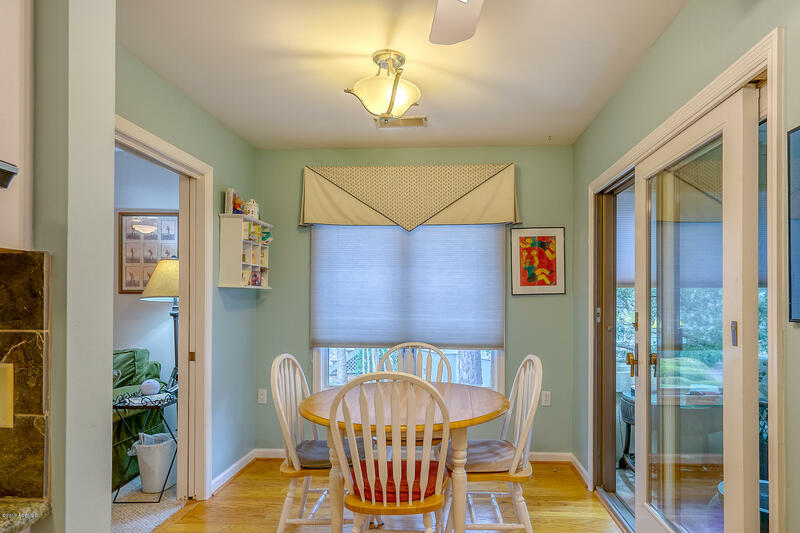 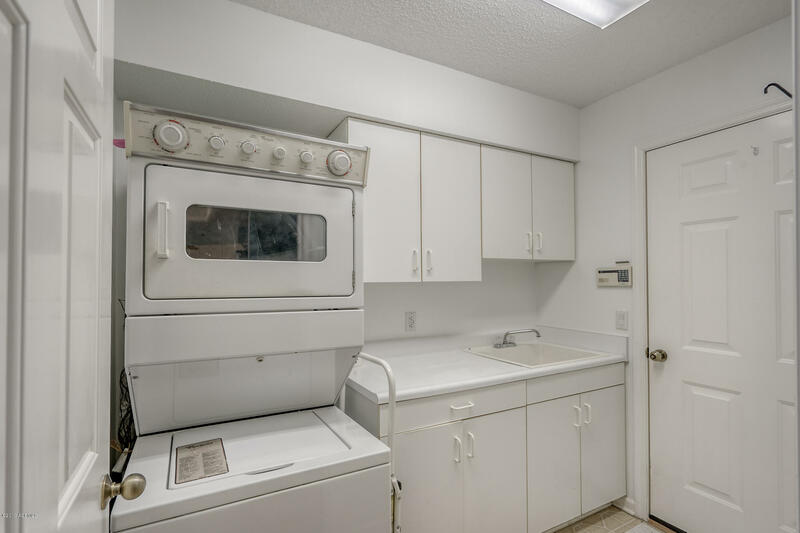 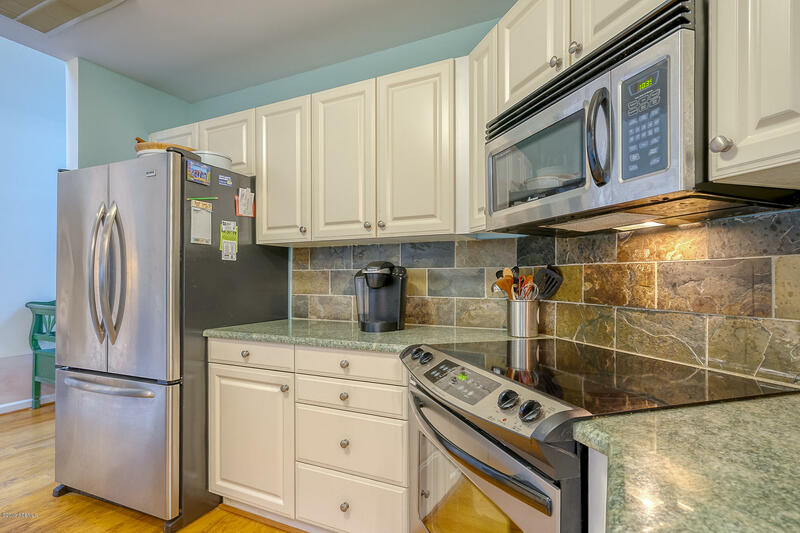 The kitchen opens to the living/dining area and features stainless appliances, granite counter, and abundant storage. 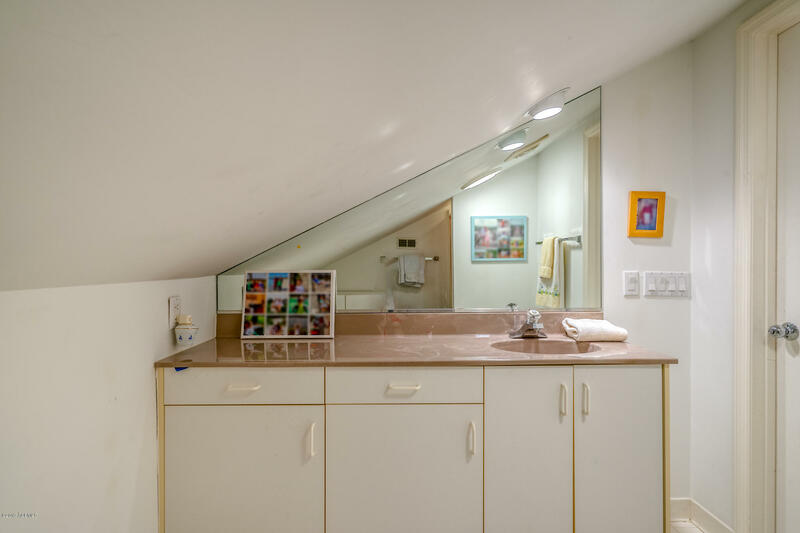 The 2 car attached garage boasts its own shower and entrance thru laundry. 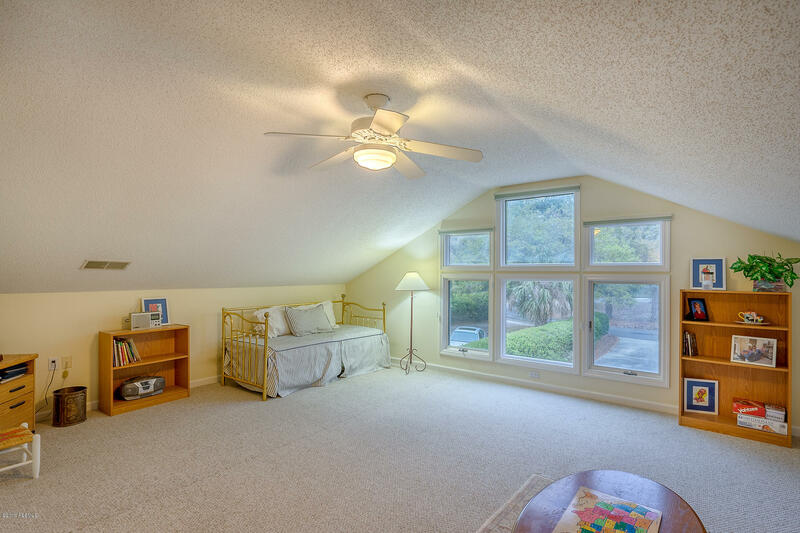 There is also an office/flex room that could be used as a 4th bedroom. 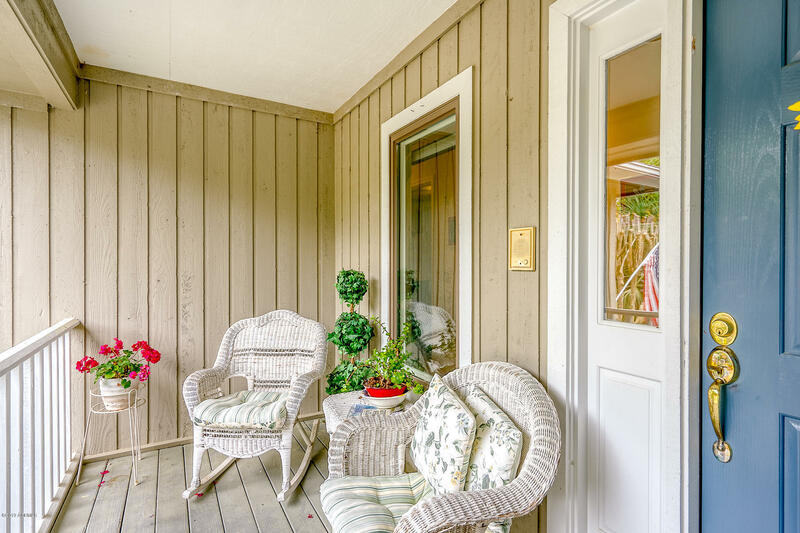 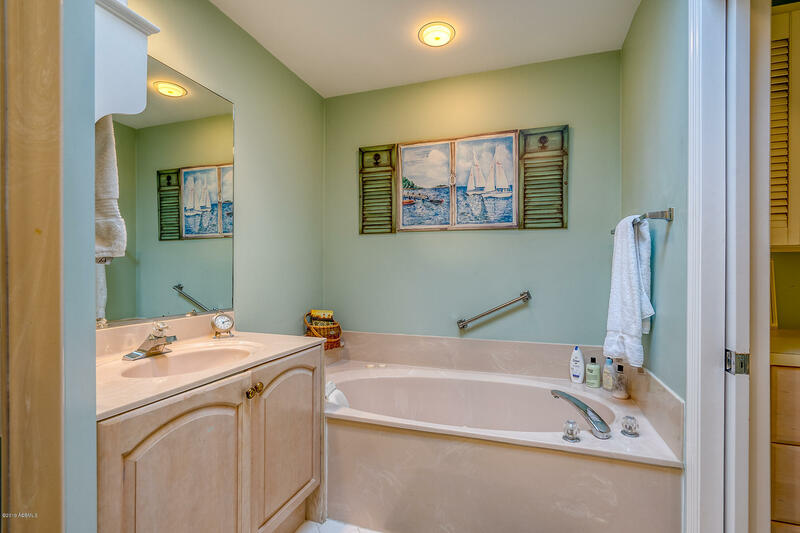 The FROG is perfect for the grands, extra house guests, or an office and includes a full bath. 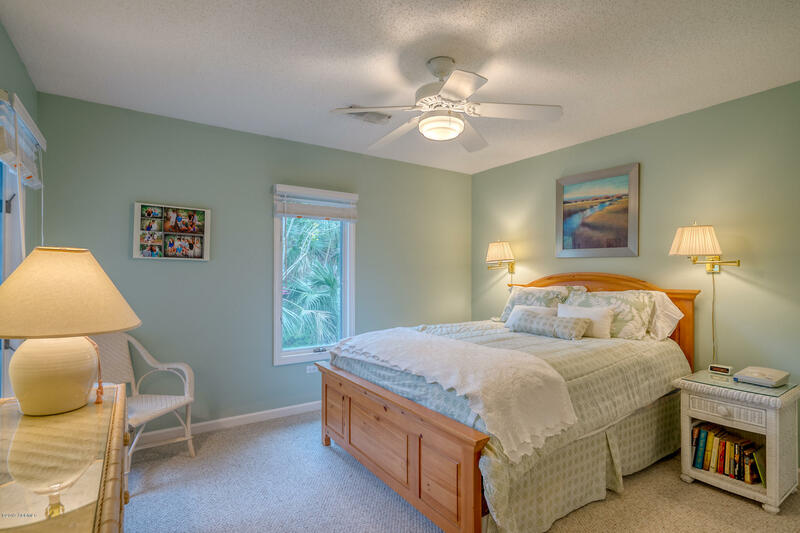 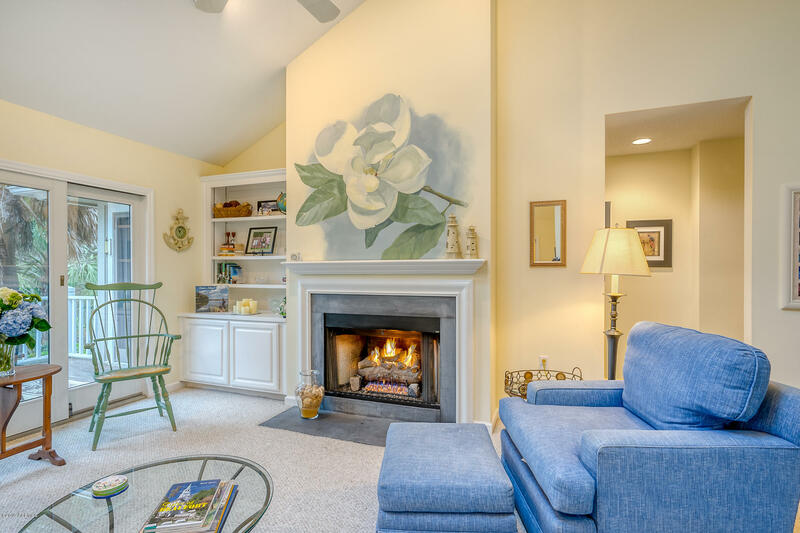 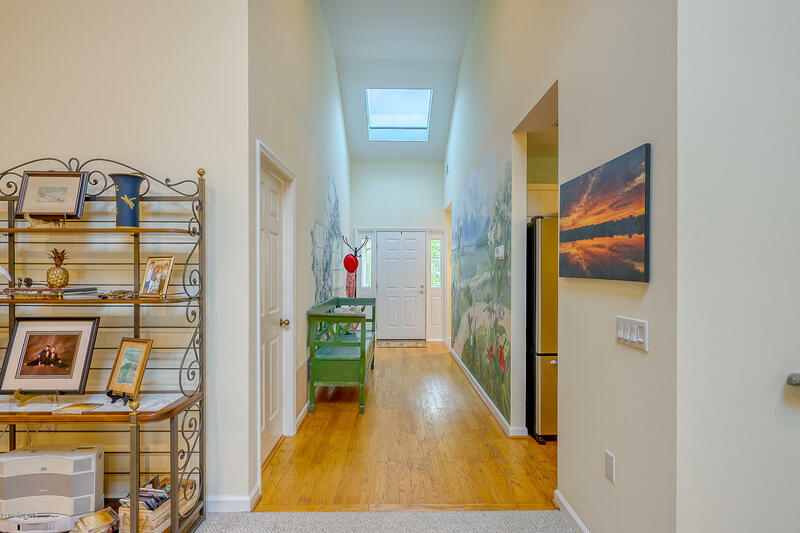 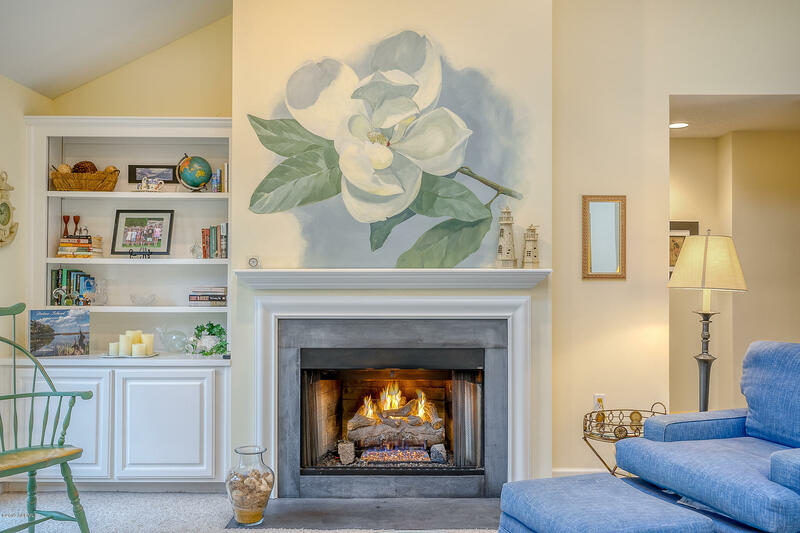 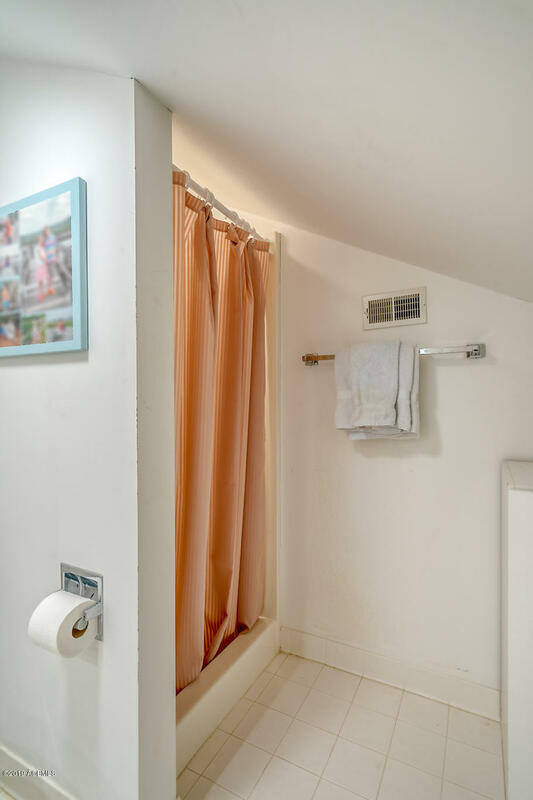 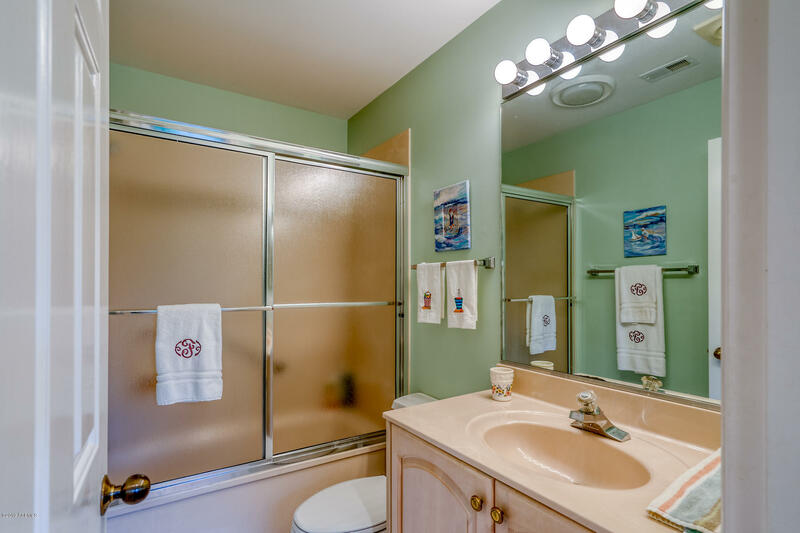 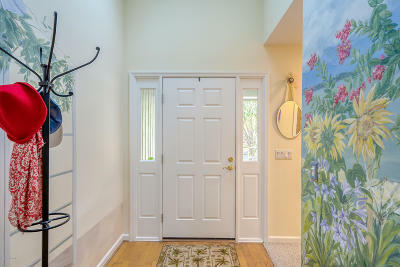 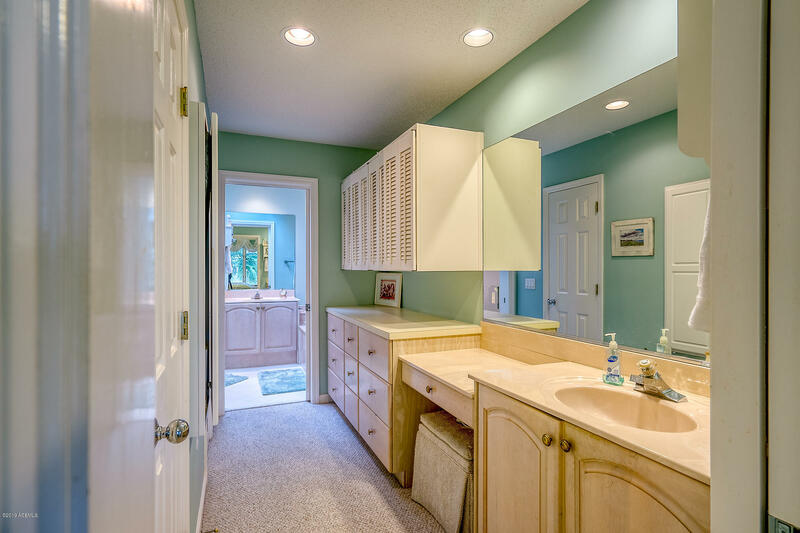 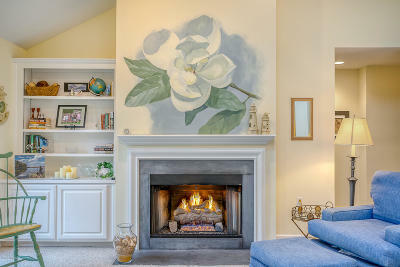 Don't miss the built-in storage in the master bath as well as the wall murals painted by a local artist.